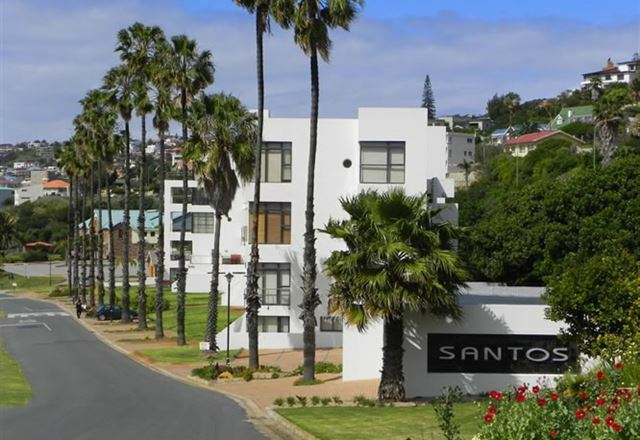 Santos Beach Flat is situated in front of the famous Santos Beach, in the coastal town of Mossel Bay. 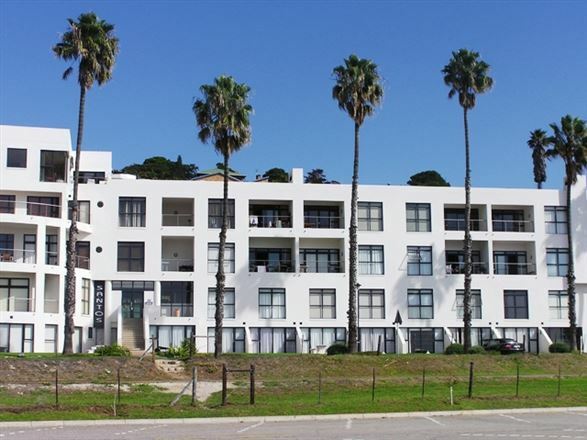 We are within a 20 minute drive from George Airport and an hour’s reach from scenic towns such as Oudtshoorn, Knysna and Plettenberg Bay. 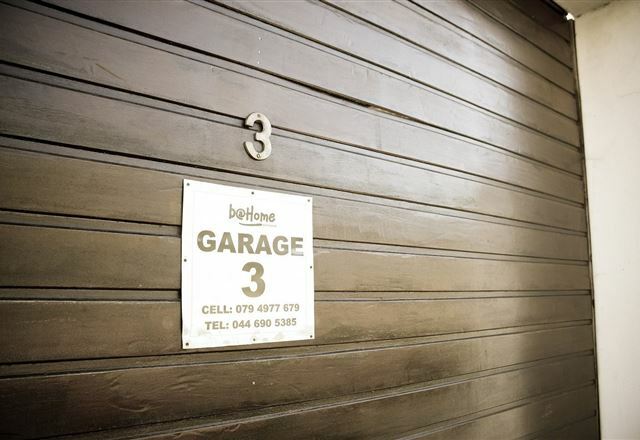 The apartment is fully-equipped and has two bedrooms. 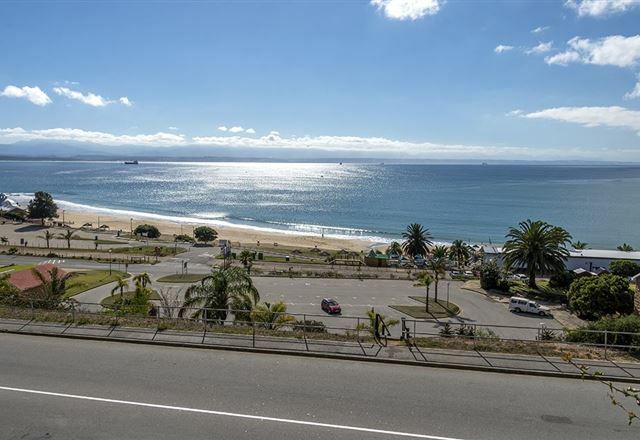 The Santos Express is a train lodge situated on the Santos Beach in Mossel Bay. It is a genuine train with all cabins facing the sea. We offer you a unique stay in a double Compartment or single Coupe similar to the Trans Karoo Express. 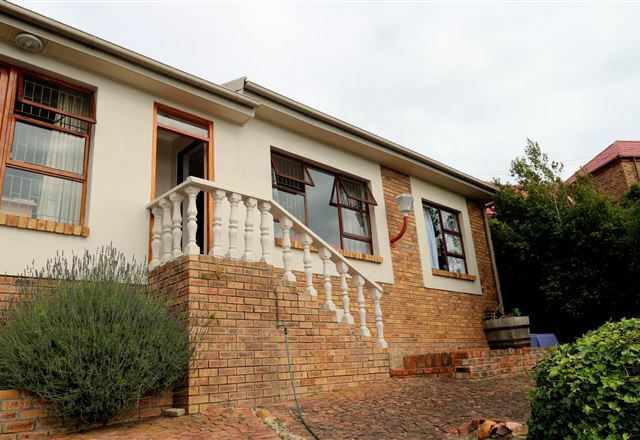 Lavender Holiday House is a warm family home with a beautiful view over the ocean, harbour and Outeniqua Mountains. 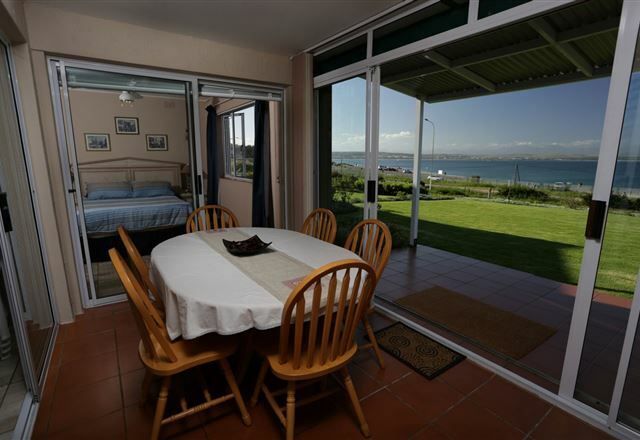 Welcome to the guest house with most beautiful breaker views in Mossel Bay. From the comfort of your room spot dolphins, seals and even whales. 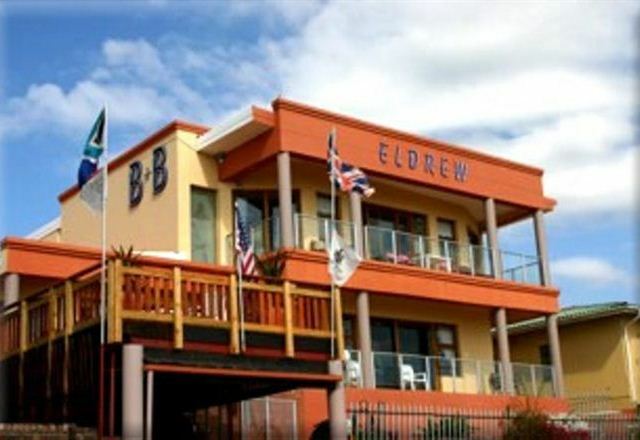 Eldrew B&B offers six lovely bedroom units, complete with double, twin and bunk bed arrangements. 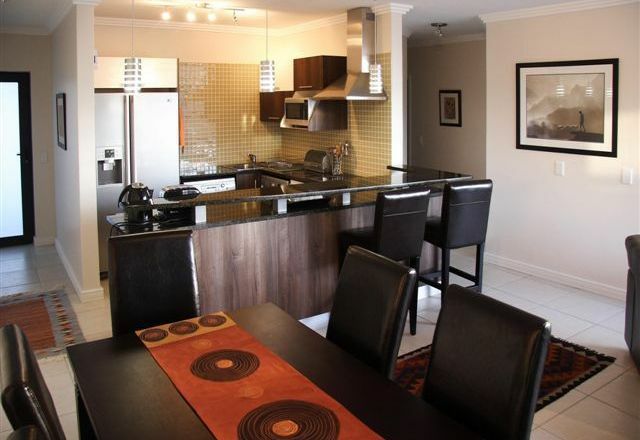 Brand new and stylishly furnished, 3 bedroom (sleep 6) and 2 bedroom (sleep 4) apartments on Santos Beach. Both fyllu equipped with every amenity (microwave, stove, fridge, freezer, washing machine, dryer, dishwasher, DSRV, DVD player). Both apartments have verandas with outside barbeques. 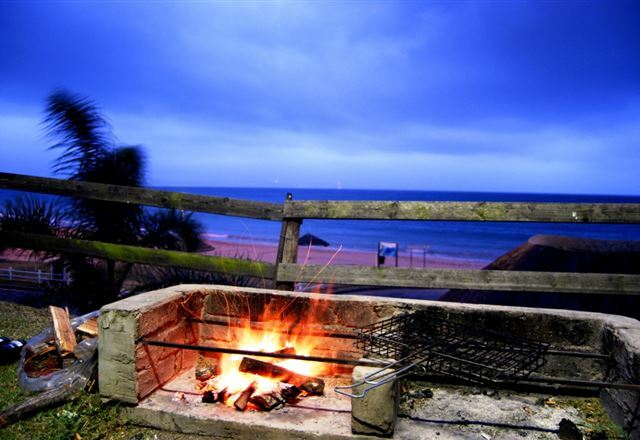 Welcome Pinnacle Point Golf Lodge situated on a dramatic coastline near Mossel Bay at the start of the Garden Route. 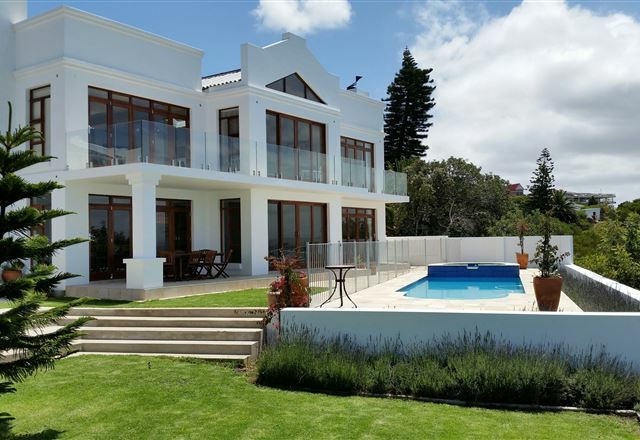 This wonderful golf lodge is located on the fourth-fairway, overlooking fynbos towards sea views out to Dana Bay. 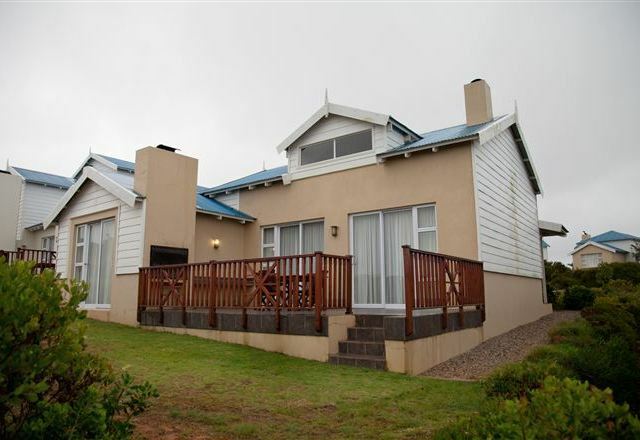 The lodge is ideal for a peaceful stay in the Mossel Bay area and the Garden Route. 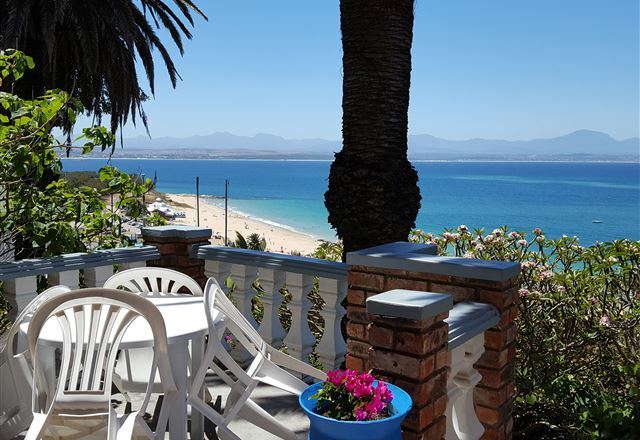 Santos 18 is a lovely self-catering unit situated on the first floor in Mossel Bay, overlooking the ocean and only a stone’s throw from the beach. 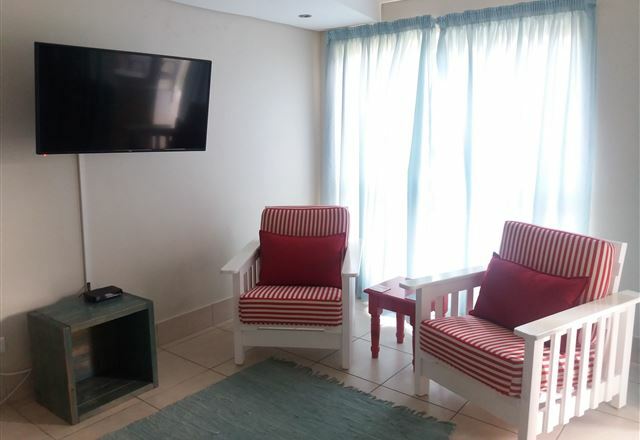 Ariel Santos offers comfortable accommodation for four people. 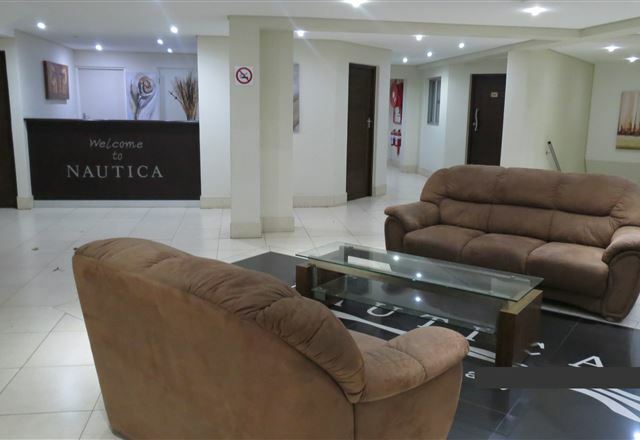 The apartment enjoys beautiful views of Santos Beach, which is only 300 metres away.